The amount of streamed movies has increased at an unbelievable rate over the past few years. Internet speeds have finally reached a level that allows you to watch movies in decent quality even on your mobile phone. Consequently, streaming services are springing up like mushrooms. Practically every rightful claimant tries to get a piece of the cake, which makes it exceedingly difficult to choose a service to subscribe to. Especially because nearly every service has some problems with geo-blocking, but naturally you can bypass this using VPN. We made you a list of the best streaming services for movies out there. 5 Euro VPN has Smart DNS, combined with awesome prices. Fast and secure connections to stream without issues. Best pick! 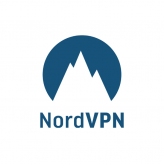 NordVPN is a provider that understands the importance of circumventing geoblocks and anonymity. That’s why they developed their smartplay function, a combination between VPN and smart DNS, which works perfectly. Companies like Netflix, HBO and Hulu work very hard to find and ban IP addresses that link to VPN servers. ExpressVPN’s team monitors this strictly and when a streaming service bans a server, they immediately open up a new one. Of course a list of streaming services wouldn’t be complete without Netflix. But is this the best streaming service? 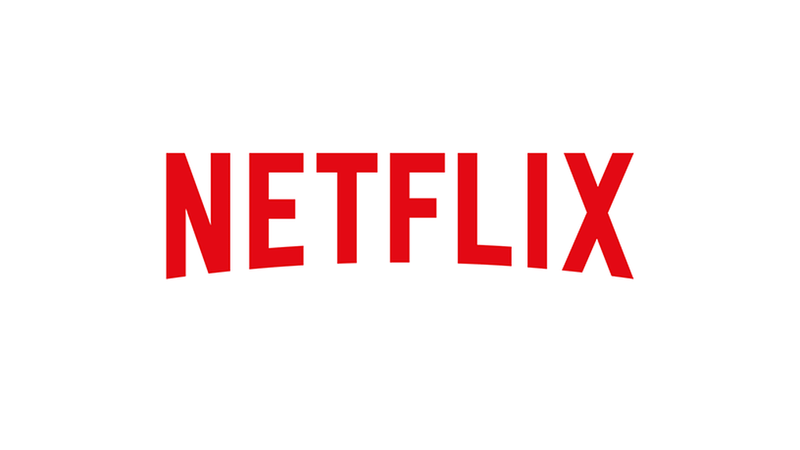 It started off as an online renting service, which sent DVDs to your home by mail, yet Netflix is now omnipresent. The service offers a wide range of movies. There’s a nice ratio of old classics to new releases, that changes monthly. So do beware that movies might suddenly disappear from the service. The offer also differs per region, so a VPN for Netflix will benefit you greatly. The American Netflix offers 30% more content than the Dutch Netflix library. Apart from Netflix original productions not many movies are showed in 4K HDR. For now this remains reserved for the physical market of Blu-ray. Netflix still has a distribution deal with Disney that allows them to broadcast their movies, but this ends in 2018. So keep in mind that you’ll probably have to watch the third movie of the new Star Wars Trilogy on Disney’s own new service. Amazon is working hard to emulate Netflix, but has to take a few more steps. The company is investing enormous amounts of money in new content, but is focusing a little more on TV shows than on movies. The movies that you can watch on the platform make for an interesting contrast with Netflix. There’s a clear focus on exclusivity, which makes for little overlap between the two services. In addition to streaming Amazon offers the option to buy or rent some titles too. This does distort the offer a little bit: it makes the amount of movies seem greater than it actually is. The overview of 4K HDR content is delightful and something that Netflix still lacks. 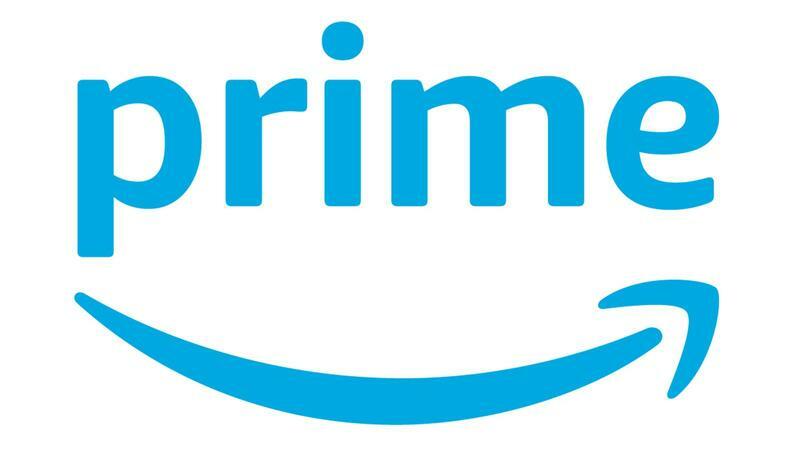 Amazon Prime Video is now available in most European countries, but the content slightly differs from the American version. A VPN server is necessary if you want access to all the American content abroad. 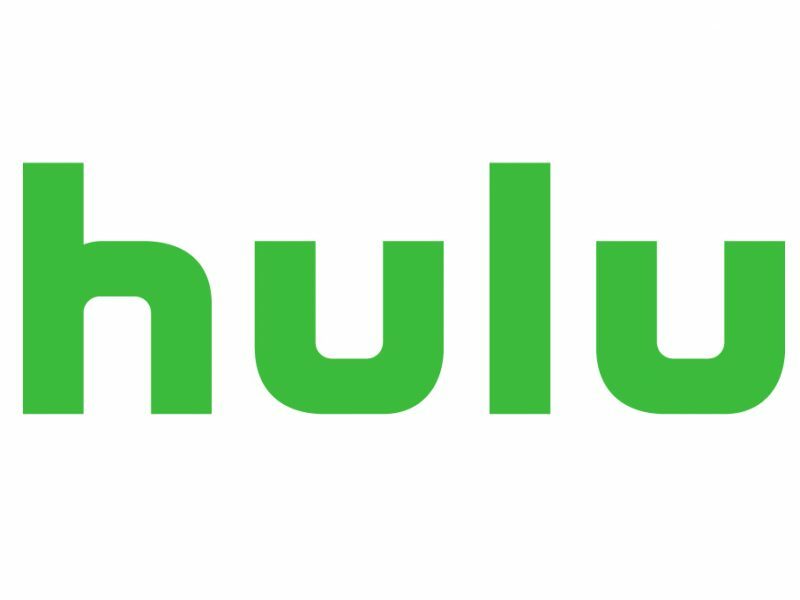 Hulu is a partnership between various big media companies. Fox, Disney, Warner Bros, Comcast and AT&T deliver movies to the service among others. Hulu excels at offering a wide range of movies for a decent price. The biggest con is that you can’t approach (or sign up to) the service outside of the United States or Japan. A VPN for Hulu offers a solution; with this you can enjoy everything that this service has to offer without any problems. There used to be a free version without ads, but this has been replaced by a subscription model. At the moment there are two versions. The cheapest version still has ads, so keep this in mind. Mubi is a little peculiar compared to the other services. The streaming service only offers access to movies and focusses on arthouse movies and classics. Every day a new classic is added to the service and disappears again after thirty days. The movie offer differs substantially from those of other streaming services, which gives Mubi it’s unique image. Cinephiles can feast on an unprecedented opulence of arthouse movies and festival successes. However, the ticking clock in the background is a weak point. The service can be found on many different platforms and is also available in European countries. The offer does differ per country, because the distribution rights differ per movie. A VPN will therefore help you get even more out of your subscription. As might be expected, a company with the name Home Box Office cannot stay behind when speaking of quality content. HBO has been a hit for years with its own productions, but their own streaming service turns out to have even more movies. The offer is substantially smaller than that of Netflix and Amazon for example, but HBO stands out in delivering content with great quality. If you’re fond of documentaries, HBO will allow you to stream them to your heart’s content. The possibility to browse through the entire list of movies in alphabetical order is very nice. HBO Go is the version of the service that you get with your subscription to HBO and is also available in some European countries. 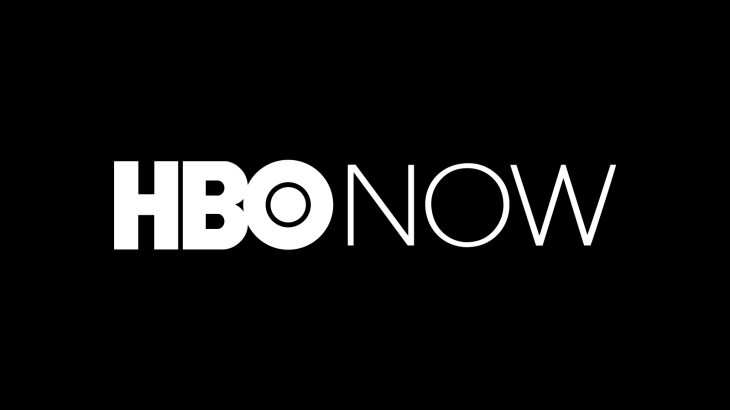 HBO Now is the separate subscription service, which is only available in the US. So for the complete subscription you will have to use a VPN for HBO Now. For those of you who’d rather not be tied to a subscription, there are other interesting options. 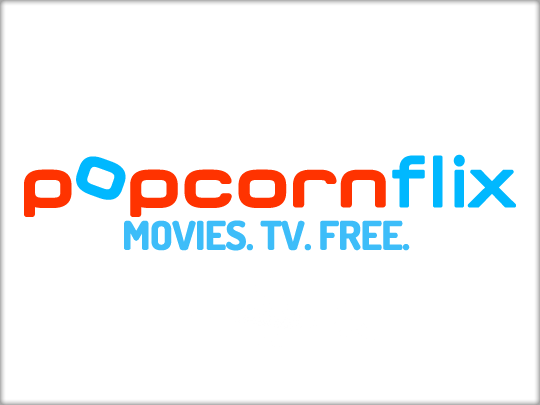 Popcornflix, for example, is a free service that shows ads. The company is working on a large expansion into the European market, but the service is unfortunately not available in most European countries yet. However, using a VPN you should have no problems getting around this blockade. The offer on the service is rather big. There are many more low-budget movies on this service, but with a little searching, you should be able to enjoy a nice evening watching a hit motion picture without any problems. Crackle, property of Sony, is somewhat of a strange streaming service. In any event the price won’t be an obstacle: Crackle is free to use with ads. This does force you to give up high quality though. It sometimes seems like the movies on Sony’s own streaming service are being offered haphazardly. Because of the direct connection to Sony, you can sometimes come across surprising things. For example, the movie Social Network was screened on the platform for free during the court hearing of Mark Zuckerberg in the American congress. These kinds of funny features that are hooked to current events really make this service worthwhile. You do need a VPN for Crackle, because the service is only available in the United States. Free streaming services are scarce, but they do indeed exist. Tubi is an excellent example of this. Using this service you can stream movies and TV-shows to your heart’s content, free of charge. Tubi.TV has a surprisingly good offer of movies, especially when you look at the ‘price’. The interface is accessible and the quality of the videos is agreeable. Not by a long way are all titles screened in HD, but the SD quality is fine too. Videos are preceded by ads, but don’t seem to be interrupted by them. Tubi.TV is not available in Europe and you do have to create an account to be able to watch the videos. However, using a VPN you can easily get around the geo-blocking. The service doesn’t have many apps available yet, but if you have no issues with streaming via a browser, you can look forward to a nice evening with Tubi. 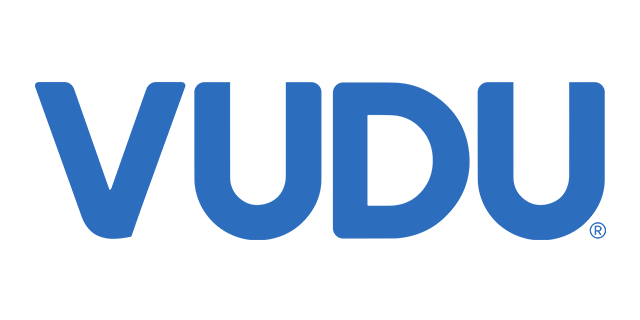 Vudu is actually more like a renting service, similar to iTunes and Google Play Video. Other than the option to rent and buy movies, the service also offers around a thousand free movies with ads. This ‘Movies on Us’ service has quite a considerable offer and you don’t have to decline on account of the price. You do need a VPN for Vudu; the service only works in the US and Canada. Cons are the somewhat unclear lay-out of the app and the price of some movies. Nevertheless it is worthwhile to see if the movie you want to watch is by any chance available on Vudu. The offer of streaming services grows every day, so this list should probably be expanded soon. The launch of Disney’s own streaming service will absolutely have an effect on the offer of movies on other services. Furthermore, DC Comics (known for Superman and Batman) recently introduced their own streaming service. What quickly becomes clear is that a good VPN for streaming can really make the difference. Many services use geo-blocking to prevent problems with distribution rights. Do beware that your European subscription might not always work abroad. So for some streaming services you’ll have to get a separate subscription using an address in the United States, while being connected to a VPN. Needless to say, you can find the best VPNs for streaming movies and TV-shows in our overview.